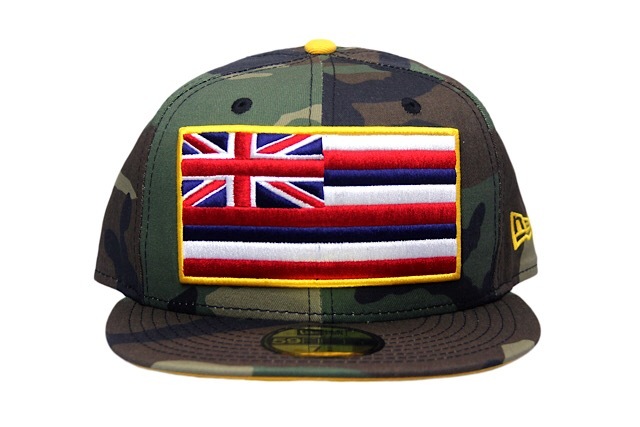 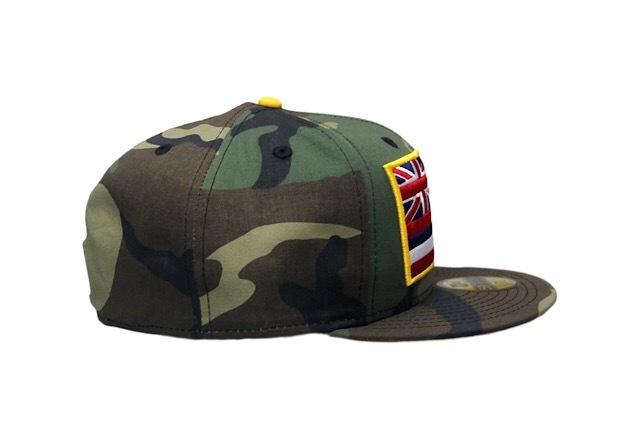 Releasing exclusively in-store and online this Tuesday, July 24 at 11am HST. 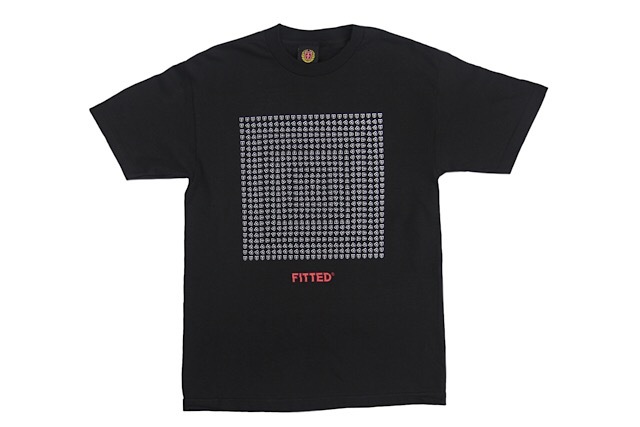 Today’s FITSTRIKE release consists of a matching Slaps Wind set and a new tee design dubbed Hypnotic. 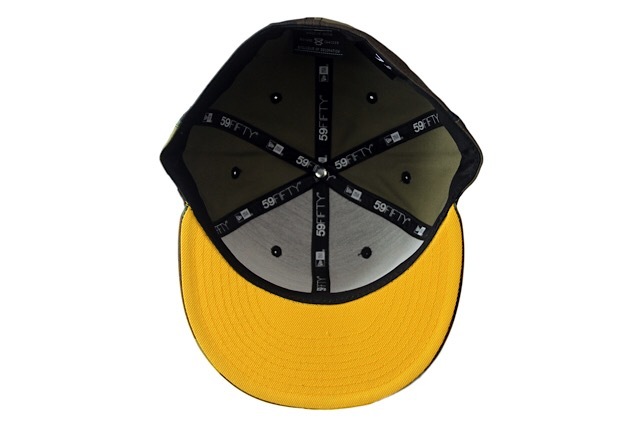 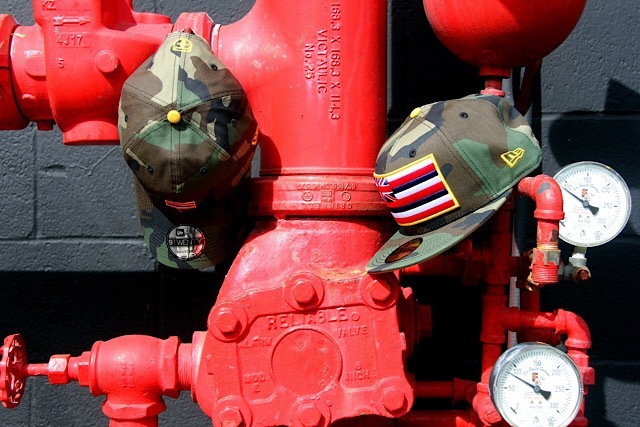 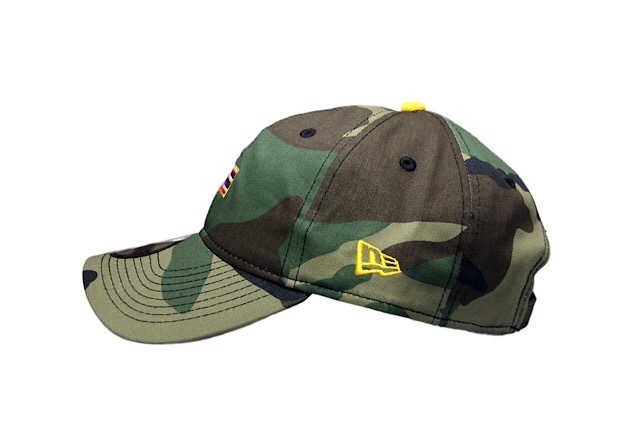 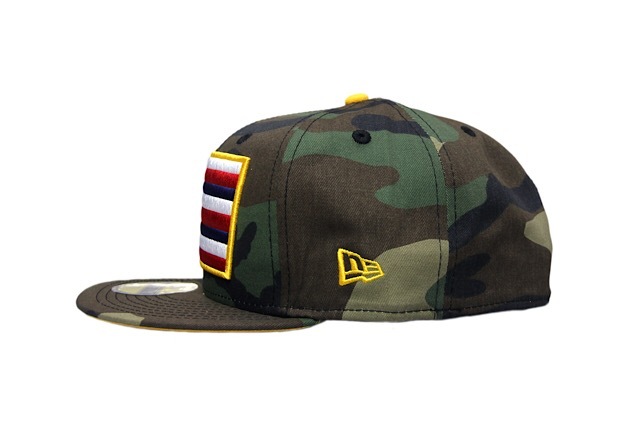 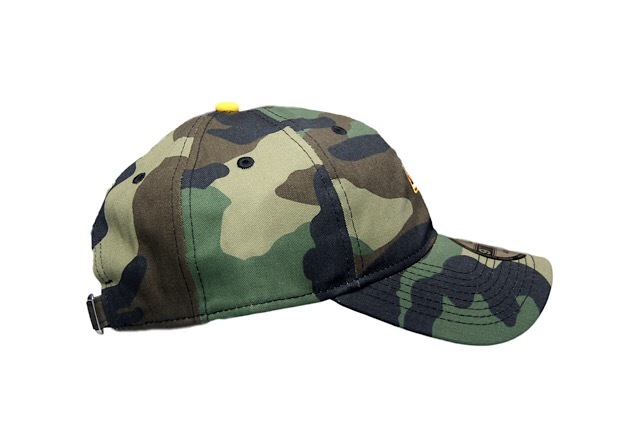 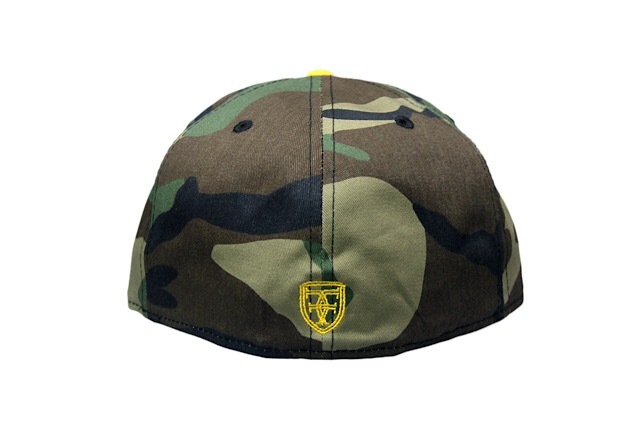 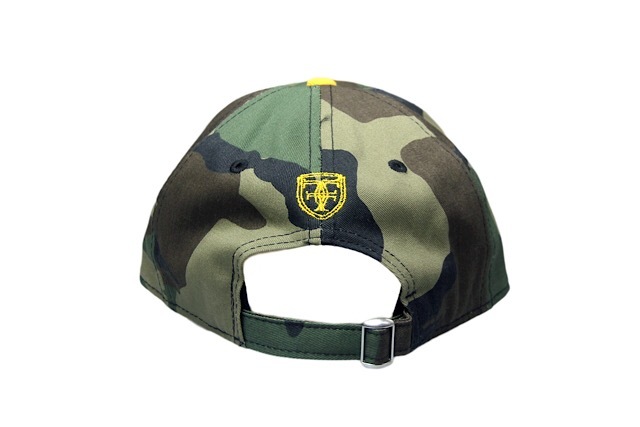 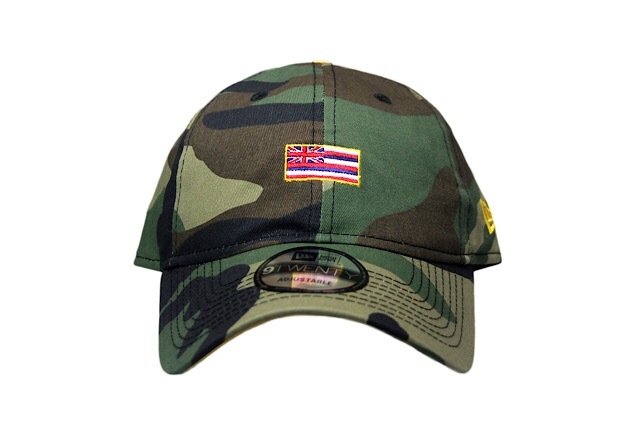 The Slaps Wind 59FIFTY and matching 9TWENTY curved visor strapback feature a woodland camouflage base, traditional flag colors on the front, and finished off with yellow accents. 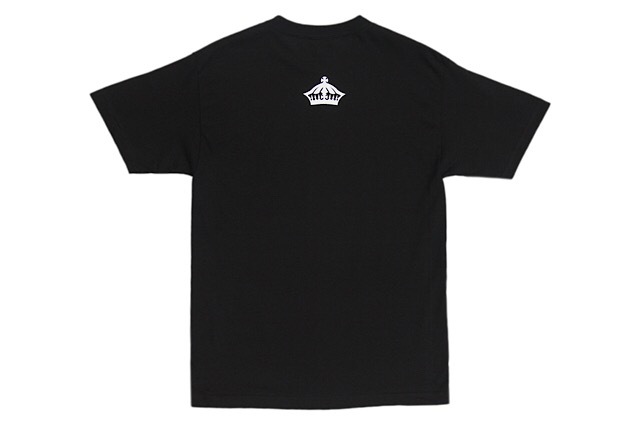 The new Hypnotic tee showcases a rotating frame of FITTED crests, expanding out from the center, with the new glitch logo underneath and a crown on the back. 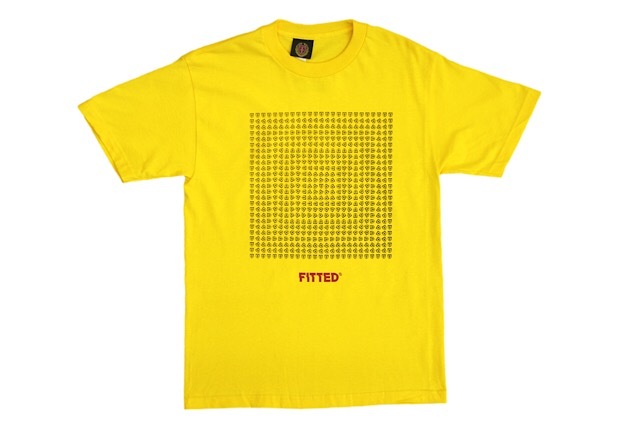 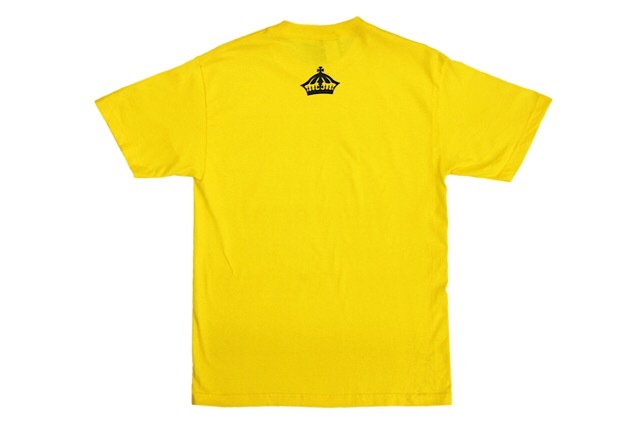 It’s printed in white on a black tee as well as black on a yellow tee.